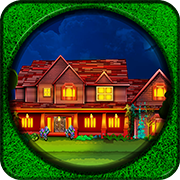 Description: 1115th-Treasure from graveyard is an adventurous point and click type new escape game developed by ENA games for free. Assume that you are reporter and you are in the process of collecting information regarding the consecutive murders happening in the city. Later you came to know that all the murders are done because of getting a treasure. 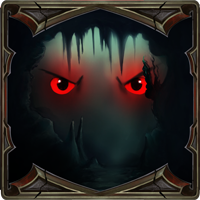 Somehow you got the clue regarding the treasure, which may be in graveyard. Now you reached the graveyard to get the treasure. As you are a brilliant person, surely you would acquire it. This could be achievable only with your determination and dedication by collecting the necessary objects and solving the puzzles. Have greater Excitement and Fun by playing new escape games daily. Good Luck and Best Wishes from escape Games.